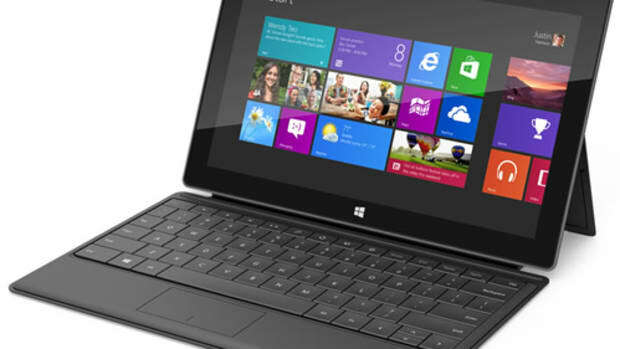 Microsoft has revealed its latest Surface, a smaller model that is their most affordable Surface tablet to date. Starting at $399, the Surface Go will feature a 10" display, weights 1.15 lbs, and is 8.3mm thin. This is all powered by a 7th generation Intel Pentium Gold processor that allows the Surface Go to squeeze out about nine hours of battery life. 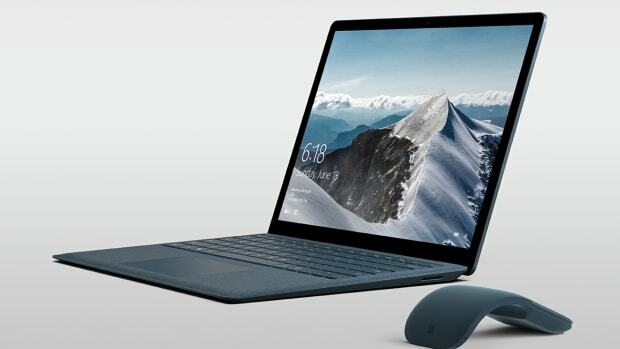 It will also feature a keyboard cover that enables a laptop-style experience with its Windows Precision Trackpad and it&apos;s compatible with their Surface Pen that has 4,096 levels of pressure sensitivity that&apos;s ideal for taking notes or drawing. Other features include USB-C 3.1, a headphone jack, a MicroSD slot, and a Windows Hello camera. 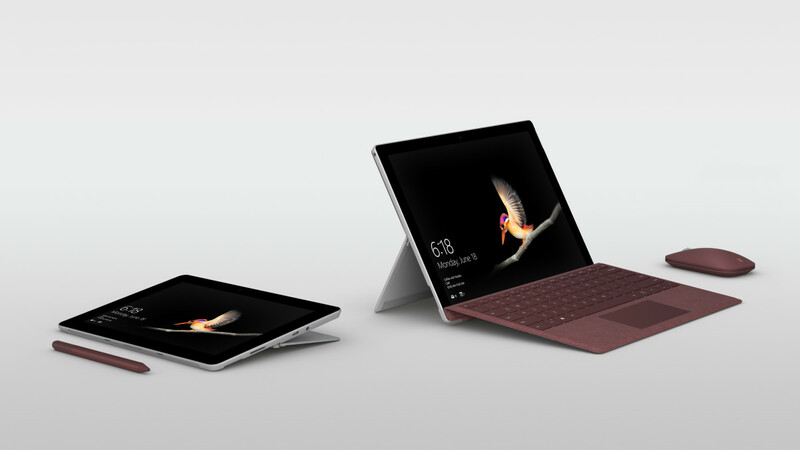 Surface Go will be available for pre-order on July 10th for the US, Canada and most of Europe with pre-orders in Asia to follow in the coming weeks. 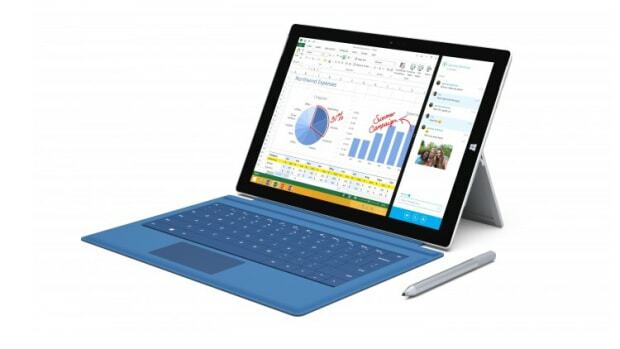 The new laptop is their first Windows 10 S product.